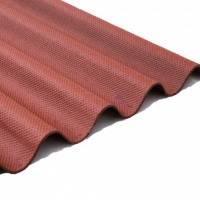 For agricultural buildings, animal housing, sheds and industrial buildings, corrugated bitumen sheet can form a key part of a reliable roofing solution. 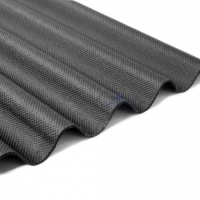 Here at Varico, we offer corrugated bitumen sheets that can protect a building from adverse effects of harsh weather. 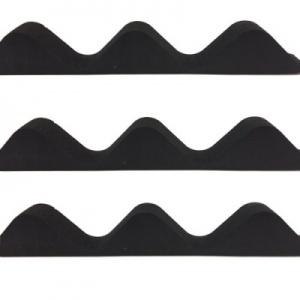 For example, each sheet, whether it forms part of a new roof or is added to an existing one, can serve as an effective water barrier and ensure proper roof ventilation. 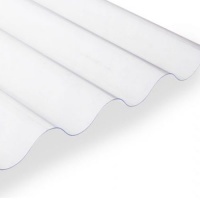 Therefore, condensation and humidity can be eliminated. 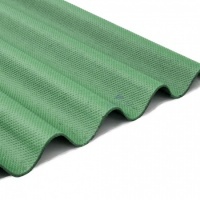 These sheets can be waterproof when laid properly and, for this reason, prevent the building's interior becoming blighted by damp. 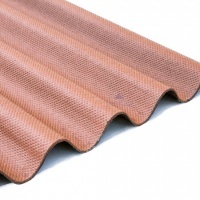 While any of the corrugated bitumen sheets can be added to roofs that lack tiles, they can also be laid onto existing roofs without the structure of such having to be removed. 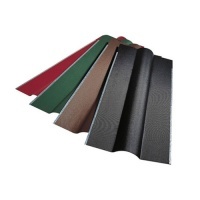 From our online store, corrugated bitumen sheets are available in a choice of four colours: black, green, red and brown. 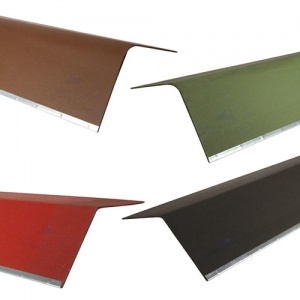 However, they can also, after you have installed such sheets for roofing, become more intense in colour as the bitumen undergoes natural oxidation. While suitably strong, these sheets remain amazingly light and flexible. 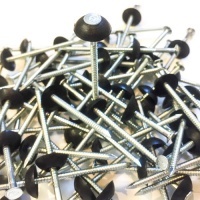 Hence, they can be transported easily - not to mention, on a roof, capable of adapting to slight defects in the supporting surface's plane. 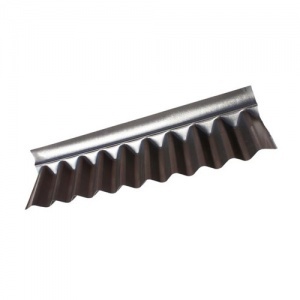 This page can also include listings for other products, like fixings and ridge flashing, that could assist with the installation of corrugated bitumen sheets. We can provide further help through our sales and technical advice line on 01922 455338.